Plumb Xpress knows that you can’t wait for plumbing service. 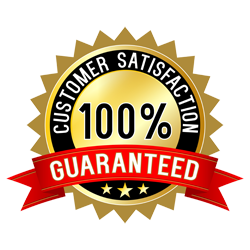 That’s why, when you call Plumb Xpress, we will send a licensed plumber to your home or business within 90 minutes of your call. 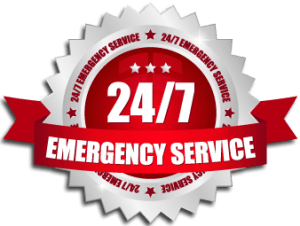 We also offer 24 hour emergency plumbing repair. Contact Plumb Xpress Plumbing and Drain today for a professional plumber in Johns Creek. Plumb Xpress is proud to serve the Johns Creek area, including, but not limited to: Alpharetta, Duluth, Johns Creek, Norcross, and Suwanee. Our service range includes customers within the following zip codes: 30024, 30097.